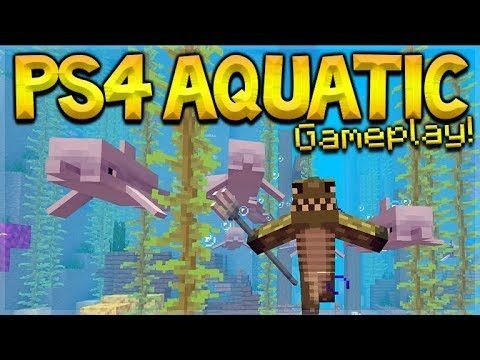 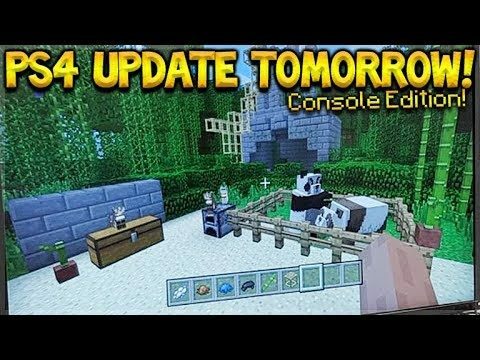 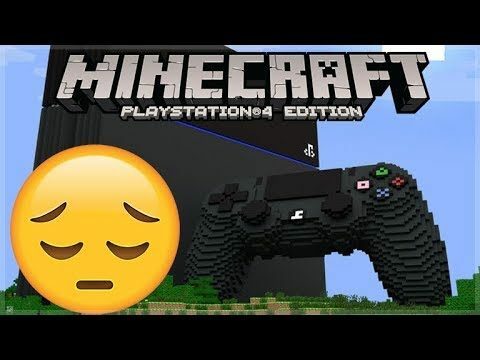 Minecraft PlayStation 4 – Better Together Update Crossplay What Is Happening? 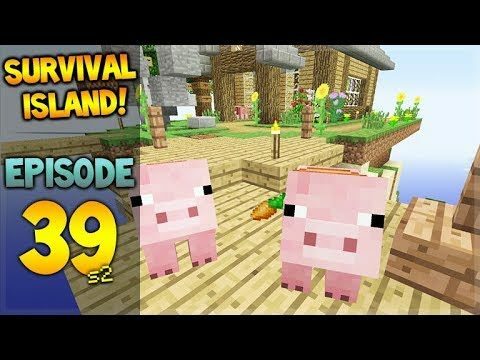 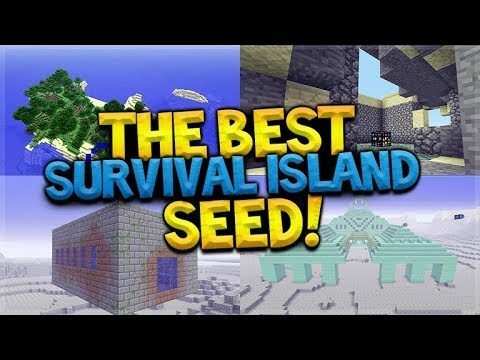 Woodland Mansions, Mooshroom Islands, Igloos & Guardian Temples Near SPAWN SEED! 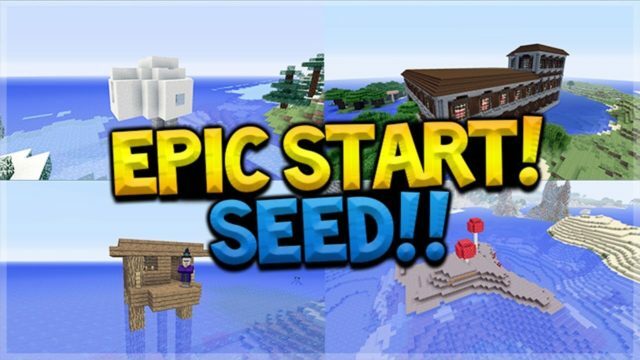 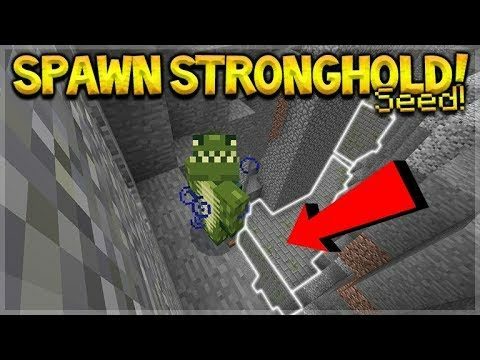 SPAWN IN A STRONGHOLD SEED!! 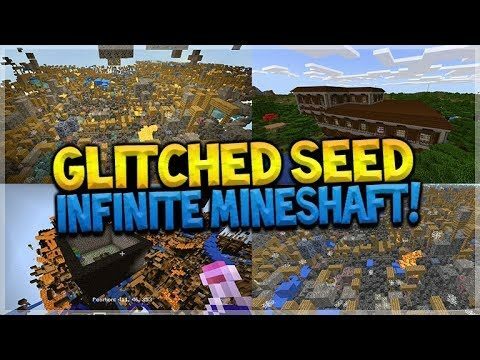 Minecraft Bedrock Ravine, Village & Stronghold At Spawn Seed! 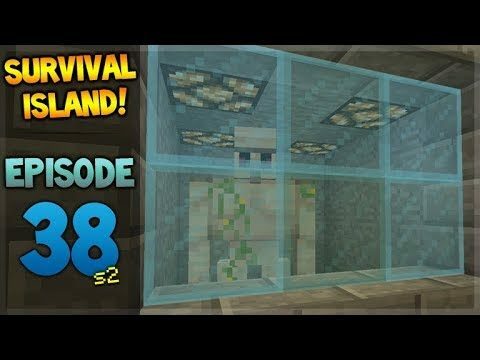 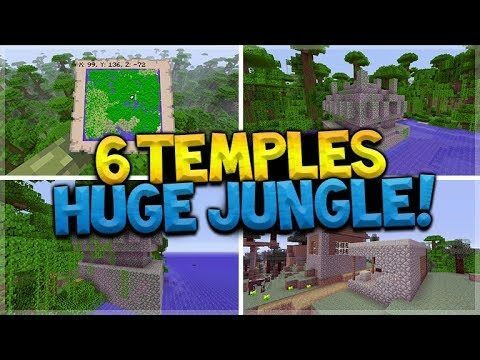 6 Temples, Above Ground Spawner, Above Ground End Portal Survival Island SEED AT SPAWN!